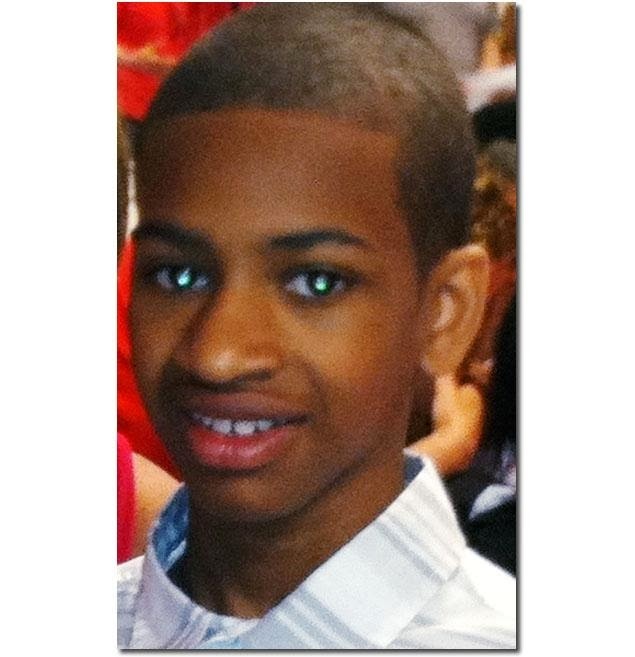 This may be a tragic end for the family of missing autistic young man Avonte Oquendo. I blame the school. Evidence gathered along the East River — body parts, clothing and a pair of sneakers — almost certainly brought to a tragic end the desperate three-month search for autistic teen Avonte Oquendo. All that remained to confirm the parents’ worst fears was a comparison of DNA taken from the remains with the sample that Avonte’s mother, Vanessa Fontaine, rushed to investigators.